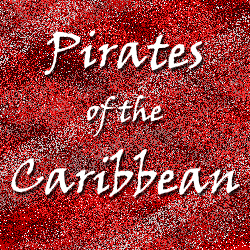 This Marching Band show features the iconic themes of Pirates of the Caribbean. Opening with a sense of anticipation, the lilting woodwind melody is accompanied by vibes and frame drums. The majestic and dramatic themes from The Medallion Calls and The Black Pearl finish out this powerful arrangement. This production number begins with a beautiful chorale section before launching into some of the most intense and exhilarating music of the entire soundtrack. The battery percussion, brass and woodwind sections are all used to their full potential in this impressive sounding segment. The tender One Last Shot is beautifully orchestrated by Michael Brown and Will Rapp. The show is then brought to a suitably rousing finish with the energetic He’s a Pirate.